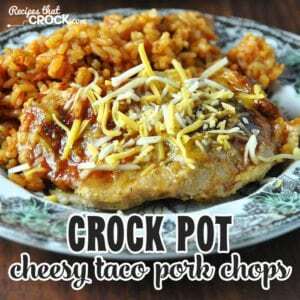 Crock Pot Cheesy Taco Pork Chops - Recipes That Crock! Oh no! 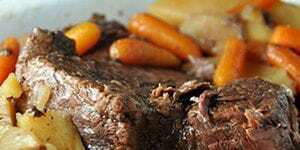 It is time to start thinking about dinner, but you haven’t a clue what you will be making! Been there? I have! 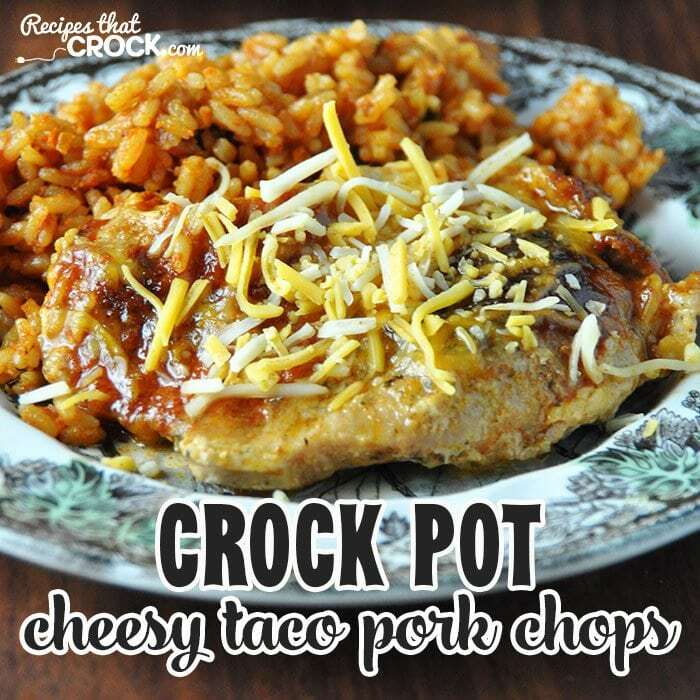 And that is how I came up with this Crock Pot Cheesy Taco Pork Chops recipe! It is everyone’s favorite time! Confession time! 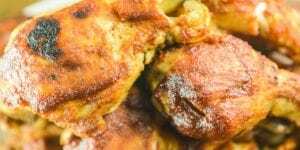 So apparently people think I have it all together when it comes to feeding my family since I cook up all kinds of yummy recipes to share with you great folks. However, that couldn’t be farther from the truth! There are many days where I have an “Oh no!” moment when I realize the time and remember that my family seems to want dinner Every. Single. Day. (Man, they are demanding!) Today happened to be one of those days. So here’s the scene. I look at the clock. I panic. Then I do a mom’s reenactment of the guy in Twas the Night Before Christmas…I tore open the fridge and threw open the cabinets. 😉 What in the world was I going to make?! I had just a few hours. So I needed a dump and go recipe that I could find in my fridge and cabinets and wouldn’t take all day to cook. 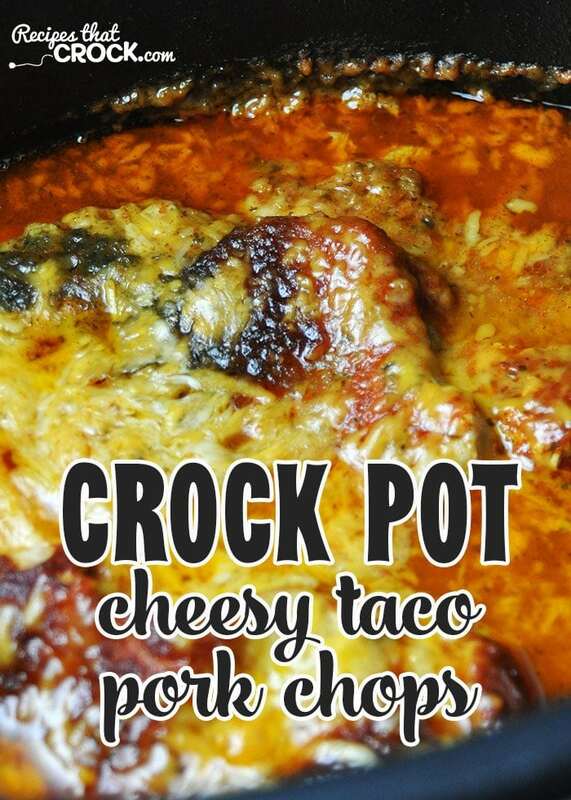 So now you have Crock Pot Cheesy Taco Pork Chops! I do want to put a disclaimer on the photo below. It ain’t pretty folks! 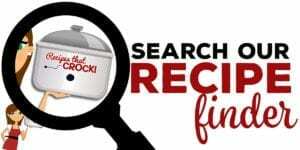 I really didn’t want to use any of the pictures of the pork chops in the crock pot because not one of them were pretty. However, I didn’t want you to make it and wonder what in the world happened when you saw this crazy mess in your crock pot. 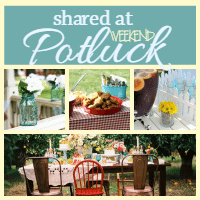 Go ahead and plate it up, it has a delicious flavor and is so tender! I cut these chops myself from a big ol’ pork loin. It really is a budget friendly way to have pork loin and pork chops. Out of one loin, I cut a pork loin roast that we got about 6 servings out of and 12 nice size chops. If you haven’t ever tried it yourself, Mikey will help you out! I highly recommend keeping at least one taco seasoning packet in your cabinets for emergency weeknight dinners. We also keep ranch dip mix in our cabinets because we love ranch. If you family is the same, just make sure you always have a spare. 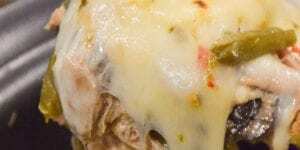 If your family eats as much cheese as we do, then look at the prices at your local grocery store. 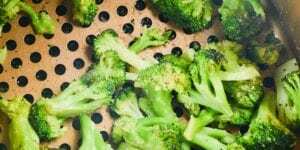 It is much cheaper at our local Ruler Foods to buy it in the 6 cup package than the 2 cup package. 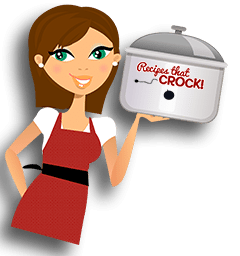 I used good ol’ Sir Hamilton (my 6-quart Hamilton Beach Insulated Programmable Slow Cooker). I know that I can trust him to cook up evenly. He also has enough room for me to layout all 6 of my chops without too much overlapping. 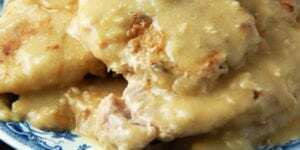 These Crock Pot Cheesy Taco Pork Chops are so easy to make and are sure to be a family favorite!